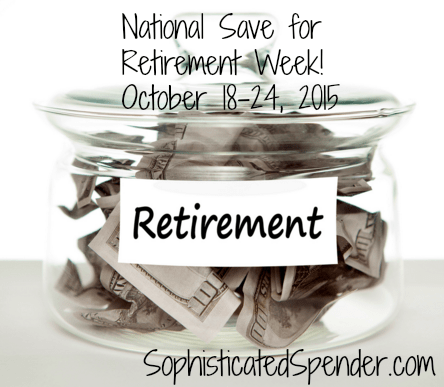 It’s National Save For Retirement Week (yes, that’s a thing). Shout out to my friend Jay over at Legal Practice Pro for the heads up. Follow along while I post some cool tools, resources and updates. This week is all about saving for your future self! Let’s begin with these cool calculators and I’ll share my results tomorrow!!! !